Are you looking for used 2015 Chevrolet vehicles for sale? AutoNation Chevrolet North Richland Hills is your local North Richland Hills new & used car & truck dealer of choice. We sell an extensive array of used Chevy models in the Fort Worth & Arlington area, as well as a wide variety of used makes and models. If you already have an idea of which new or used car for sale you're searching for, call us at (817) 500-5467. We'll set you up with a test drive at our convenient location near Fort Worth & Arlington at a time that's convenient for you. For guidance towards the Chevy model that will suit your lifestyle needs best, visit our online Model Showroom. You can explore the different models we have to offer at our North Richland Hills Chevrolet dealership. At AutoNation Chevrolet North Richland Hills, we prioritize your experience and your investment. We're happy to spend as much time with you as you need as you browse our expansive inventory. We stock Chevrolet models ranging from the forward-thinking Chevrolet Volt to the versatile Chevrolet Colorado in North Richland Hills and Fort Worth. Different lifestyles call for different needs, both automotive and financial. Visit AutoNation Chevrolet North Richland Hills in person and allow us the pleasure of getting you behind the wheel of the used 2015 Chevrolet vehicle you're on the hunt for. Our Chevrolet inventory near Arlington & Grapevine is constantly available for you to explore. 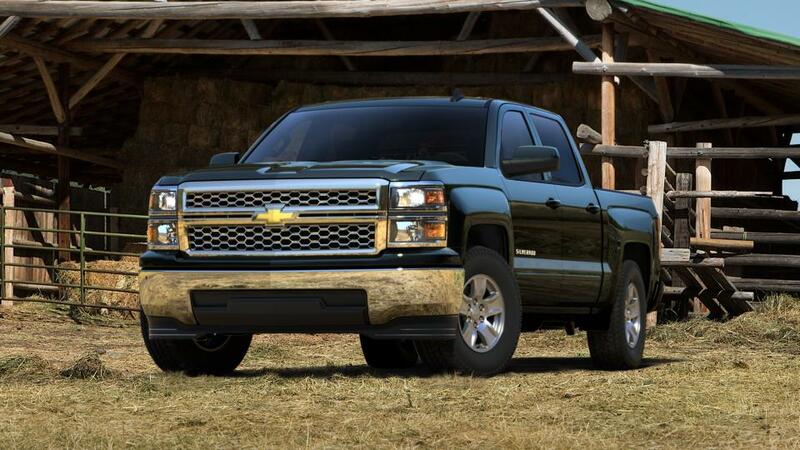 If you don't immediately see the used Chevrolet vehicle for sale that you're searching for, call us at (817) 500-5467. We'll update you on our North Richland Hills Chevy models in stock, as well as any make or model in our used inventory, and help you figure out the next step towards driving one home.